Using LoyaltyLion and Gorgias together allows you to integrate loyalty into your helpdesk. 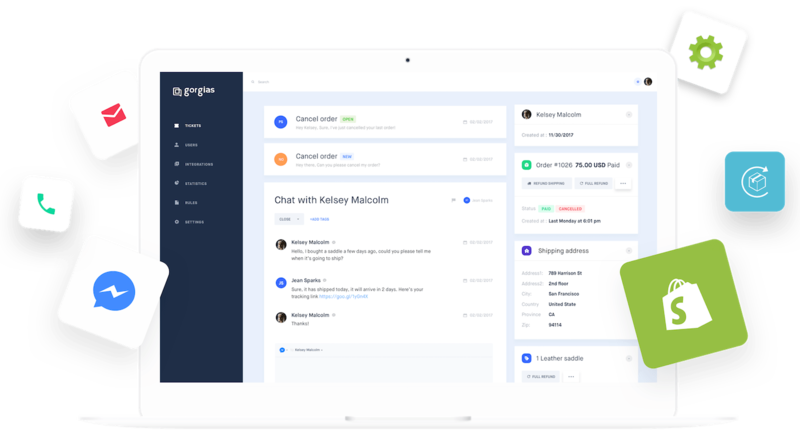 Gorgias is the complete helpdesk designed specifically for Shopify stores. Using LoyaltyLion and Gorgias together you can se loyalty profiles, award points and encourage referrals from your helpdesk. Use customer loyalty profiles within your helpdesk to better identify customers and their buying behaviours. Use points balance and past purchase information to understand the value of the customer you’re speaking with, and personalise your helpdesk responses. 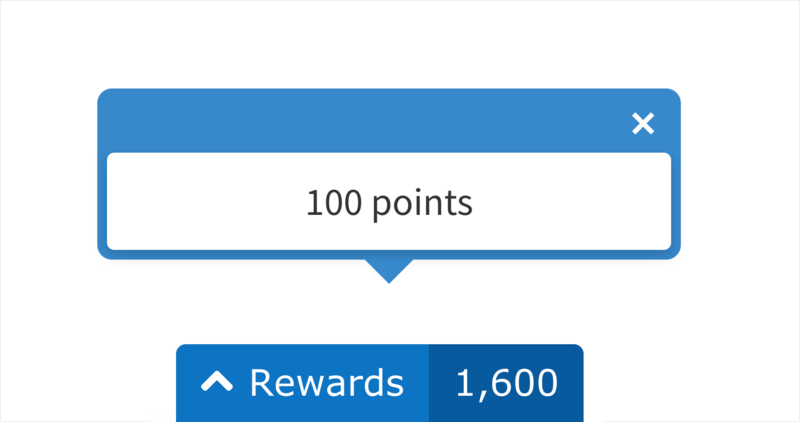 Use points within your helpdesk to enhance your customer service. Points can be used for many different scenarios, for example as an apology in situations where your customers have had negative or inconvenient experiences. These points can be issued seamlessly in Gorgias using macros.